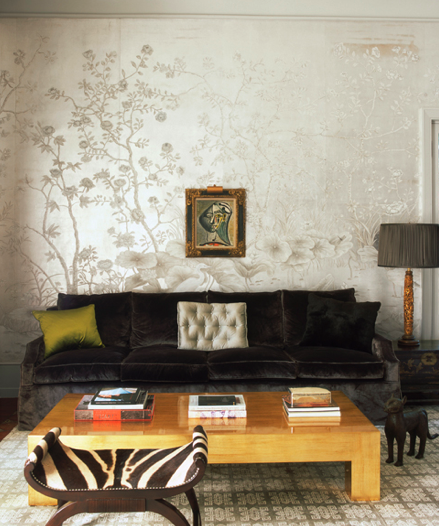 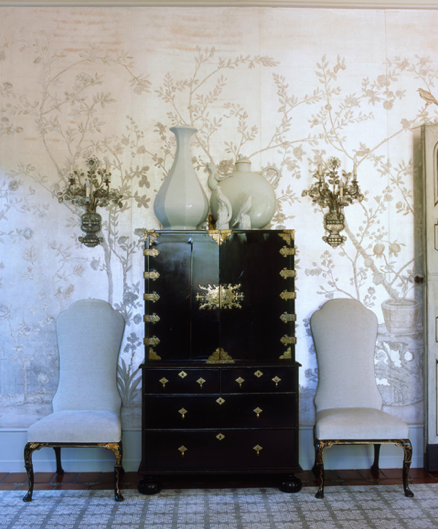 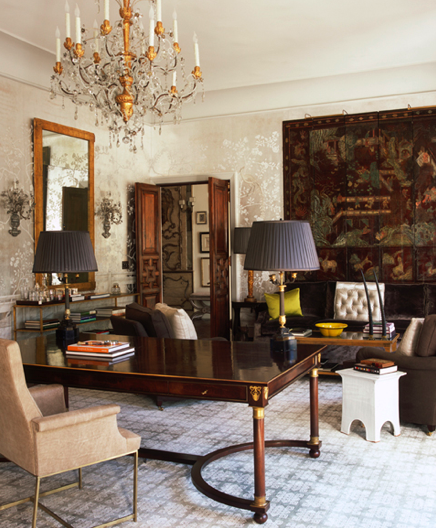 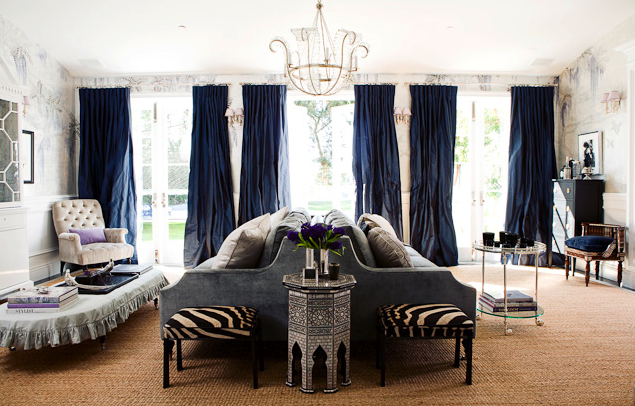 I hope you enjoy the exquisite details of these Windsor Smith interiors as much as I do. 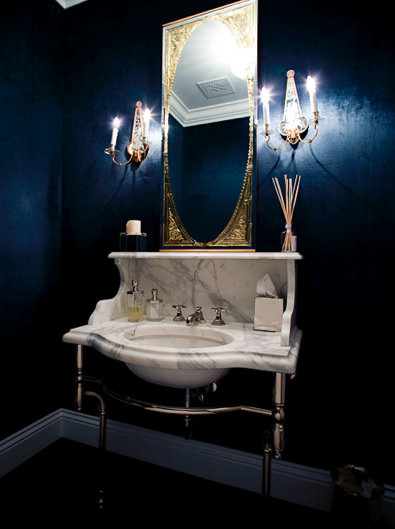 The black bathroom absolutely took my breath away! 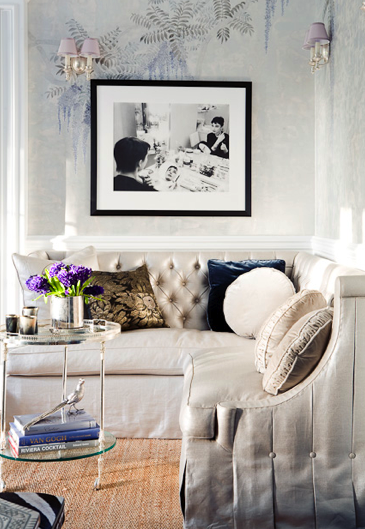 Strong, sophisticated, elegant and timeless…bravo!